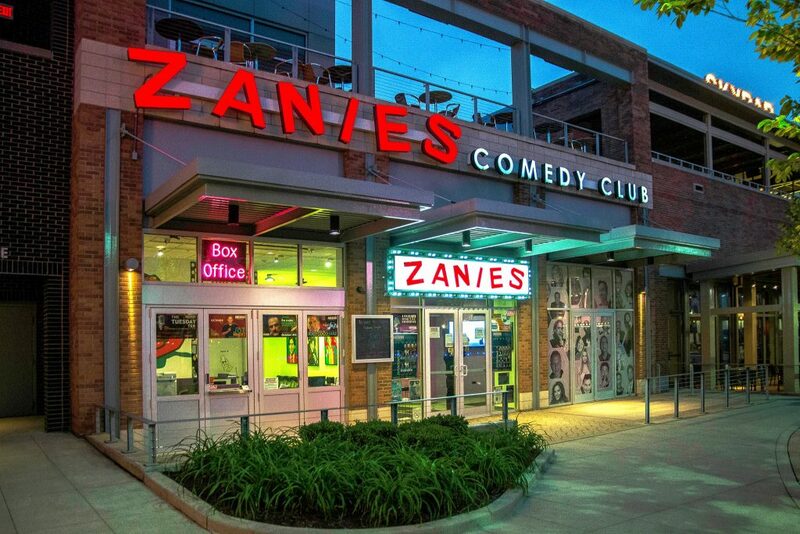 Night at Zanies Comedy Night Club – Makes Me Laugh! 5437 Park Place in Rosemont, IL. Tickets are $20. Everyone must be 21 or older with a proper ID. 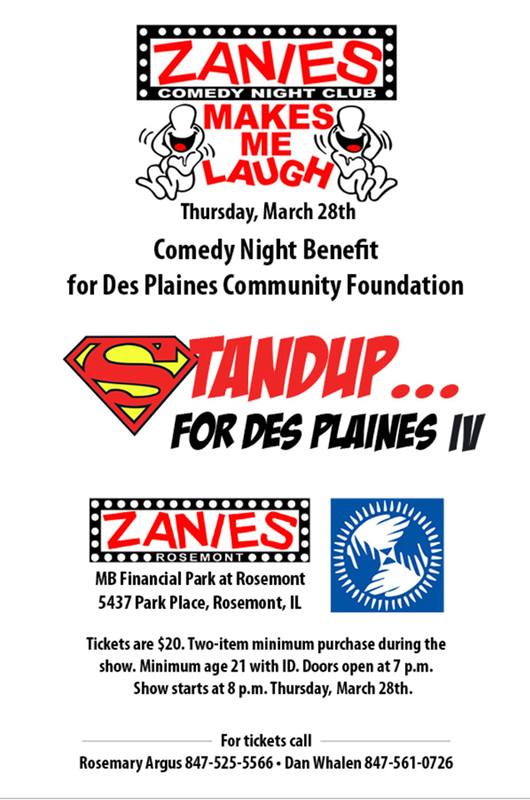 The show starts at 8 p.m.
Read more about it from the DAILY HERALD!